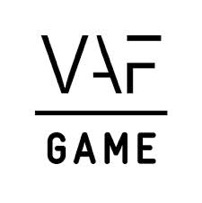 VAF, Vlaams Audioviseel Fonds, joined forces with FIVE, Fonds voor Cofinanciering van Interactieve en Vernieuwende Experimenten, to offer a subsidy call worth €1.5m. All serious games and AV/transmedia projects are welcomed. First deadline is on Wednesday April 10th.